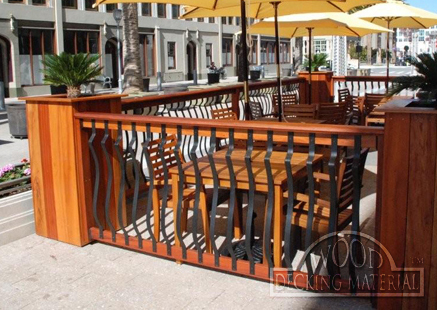 Genuine wood decking material is chosen by upscale hotels, resorts, and homes across the country for its durability and beauty. When you build with real wood decking material you will own a solid and long-lasting deck, patio, or sunroom. Discover the benefits of Tigerwood, Ipe, Cumaru, and Garapa decking materials, as well as our new line of Decking Tiles. © Copyright 2019 WoodDeckingMaterial.com, all rights reserved.